Lovely, lively French lessons for grown ups. Although the atmosphere is relaxed, the class is highly structured. This helps you to make progress- while at the same time feeling at ease and knowing what to expect each week. 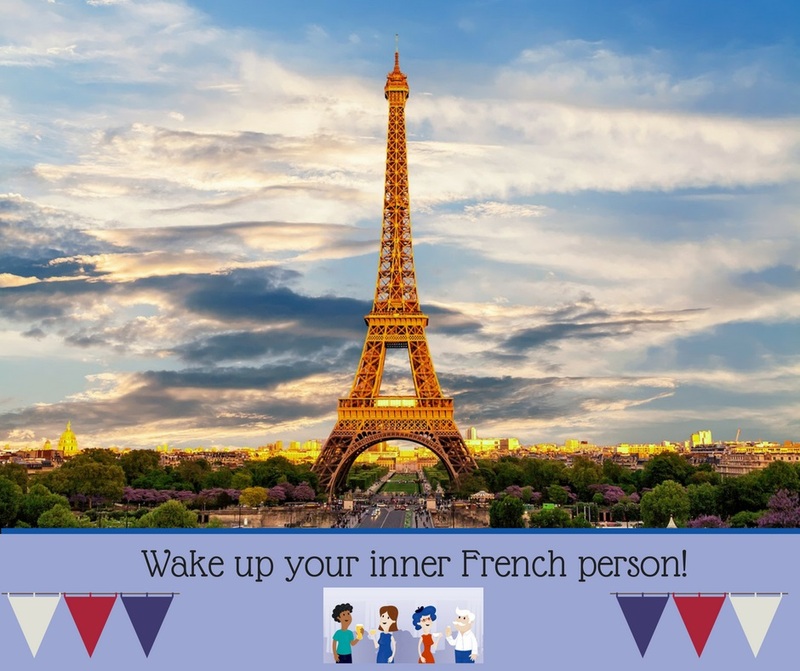 Through carefully prepared conversations, you will get to know other learners in French. I’m Jemma and I am very excited about joining the Language for Fun family. I have always had a passion for languages and after completing my degree in French and Italian I have been fortunate enough to study and work in both of these beautiful countries. I love it when I learn new words and phrases and I love sharing this with learners. For the past 13 years I have taught French, Spanish and Italian to learners of all ages from 7 – Adult. In 2015 I completed my Masters in Education research and focused on how to make lessons more engaging and ways to get the most out learners. The Language for Fun teaching methodology is an excellent example of this, as it teaches languages in a fun and supportive way, which allows learners to build confidence and learn at their own pace. I look forward to beginning French with you soon – get in touch now, with Helen, and come along to a free lesson.